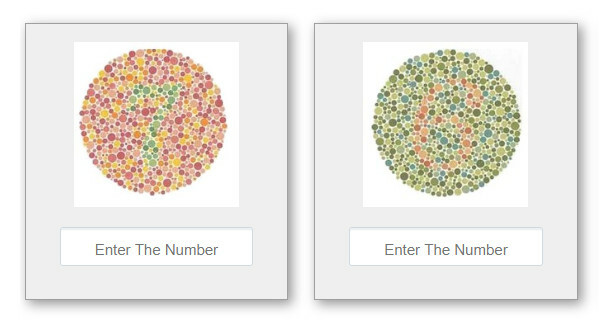 Color blindness is not gender blind. In fact it is much more common among men. It affects 1 in every 12 males in this country but less than 1 in every 200 females. Facebook is blue because its founder, Mark Zuckerberg, suffers from red-green color blindness. In true color blindness facts, people are “color blind” only if they see just black and gray. This is actually very rare. The more common condition is “color vision deficiency,” where greens and reds can look confusing. 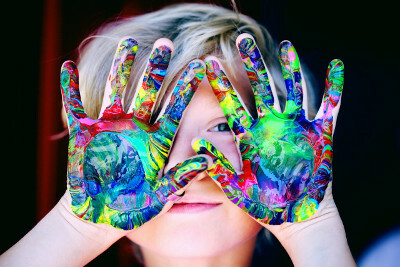 Color blindness is hereditary, and is passed from mother to son on the 23rd chromosome. However, it can also be caused by eye diseases, aging or retina damage. A fatal railway accident in Sweden in 1875 that killed nine people was believed to be caused by a color blind rail operator who failed to properly read a signal. After the crash, a method to test color vision was developed and applied to railroad workers. It is illegal for color blind people who live in Romania and Turkey to have a driver’s license. The laws in those countries were implemented based on fear that color blind drivers could not read traffic signals. In World War II, color blind men were considered to have an advantage since their inability to see green helped them to see through camouflage. Today, the military will not allow people to serve if they are color blind. Dogs, cats and rabbits see mostly gray. Monkeys have strong color vision while bees and butterflies have superior vision and can see colors humans can’t even see. Not a lot of people, but some, suffer from a rare form of color blindness called unilateral dichromacy which means they have one normal seeing eye, and one color blind eye. People who suffer from red green color blindness have a difficult time determining if their meat is cooked enough. Without being able to see different shades of red, it is hard to tell.